This truck is close to perfect inside and out. Nice interior Good paint and No dents. Has pw pl tilt cruise cd and cassette alloy wheels bedliner. Runs and drives 100%. 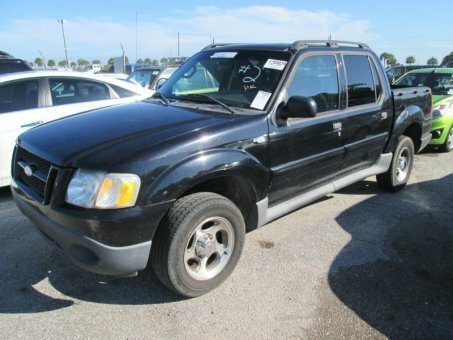 A functional interior, ample passenger space, strong powertrain and a well-controlled ride all contribute to the 2004 Ford Explorer's well-deserved reputation as a practical midsize SUV with few faults. Excellent ride and handling characteristics for a truck-based SUV, strong optional V8, comfortable cabin with user-friendly layout and seating for up to seven, good crash test scores.